Want a glowing and silky smooth skin? Try these all natural and chemical free DIY homemade face mask recipes with common kitchen ingredients! 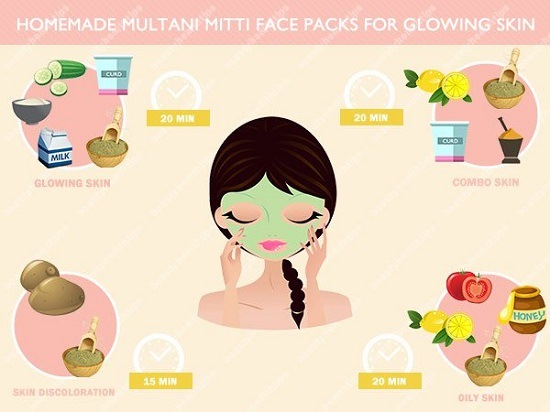 Be sure to use organic and fresh ingredients for these DIY homemade face mask recipes. 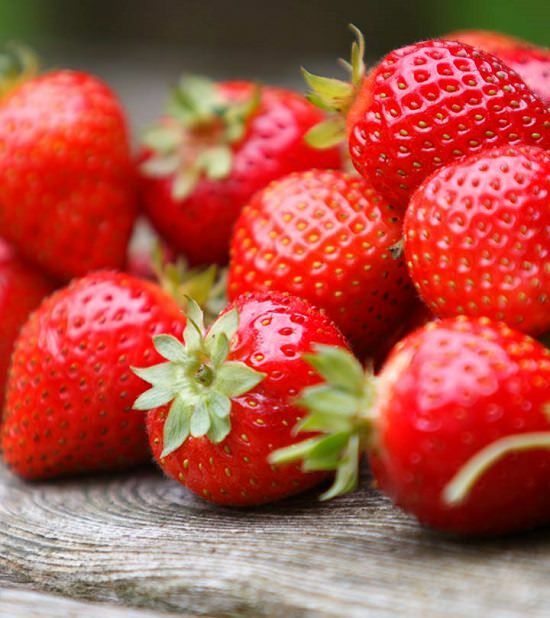 Strawberries, with their antioxidants and astringents, are the perfect ingredient to defy age and UV-proof your skin. Visit style craze to get all the details. Adding aloe vera gel takes up the health and beauty benefits of your everyday facial masks. We got inspired by this post! 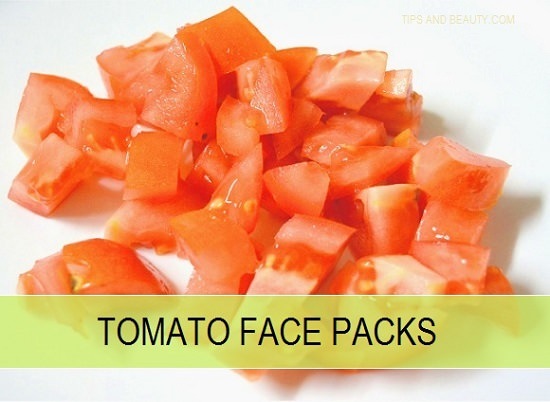 Tomato has lycopene and other antioxidants that fight signs of aging and lighten skin naturally. 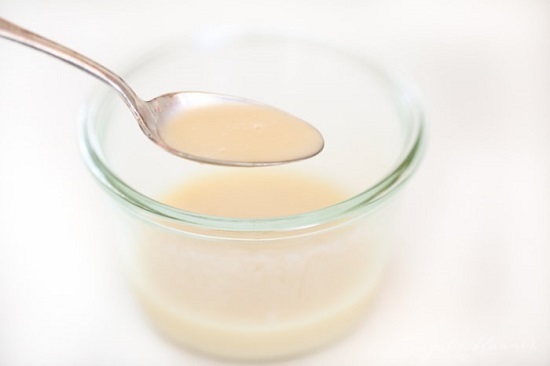 Check here for the DIY homemade face mask recipe. 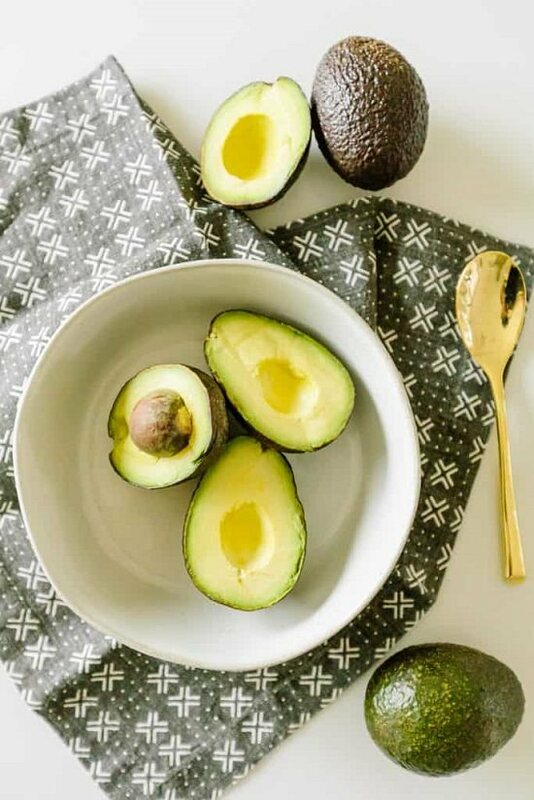 Use leftover bits of avocado from your breakfast to fight skin-damaging free radicals and even out skin tone. Know more by reading this post on helloglow. 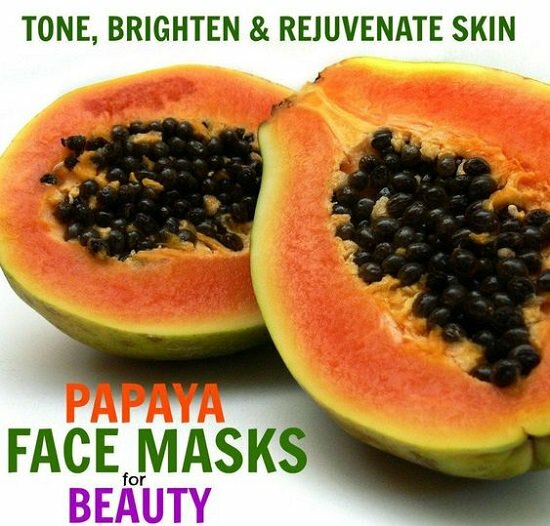 Rich in beta-carotene and other antioxidants, papaya dissolves cellular debris, leaving your skin smooth, supple and free of ugly marks. Here is the recipe! 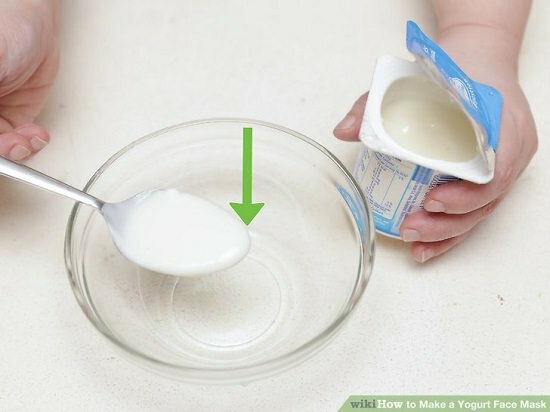 Yogurt is an excellent organic option for brightening and softening skin when you don’t have anything else in hand. Learn how to make it on wikihow. If you’re looking for deep cleansing masks that remove dead cells and improves blood circulation to strengthen skin naturally, try this fuller’s earth remedy. A powerhouse of micronutrients, orange peel powder, can be used to treat dry, flaky skin and protect it from oxidative stress. As we found here. 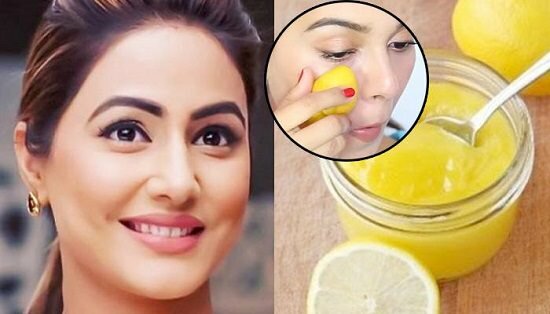 Lighten skin tone and remove blemishes with an everyday application of lemon juice. Get more details at bollywoodshaadis. 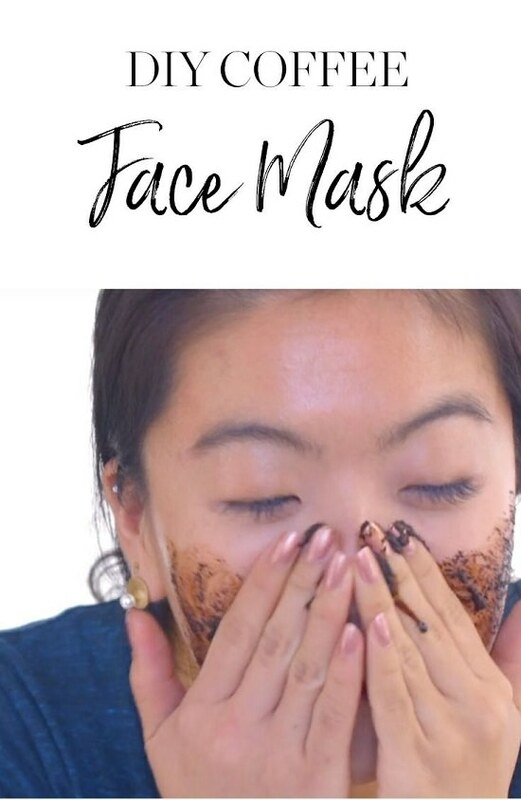 The anti-inflammatory and exfoliant properties of coffee beans make it perfect as an early morning face mask. Here’s the DIY. 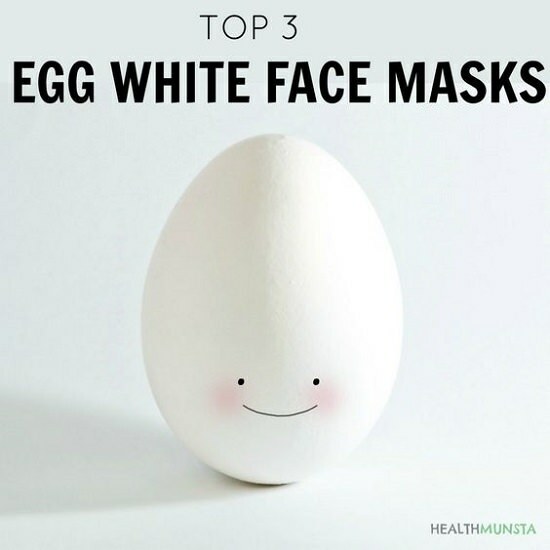 This miracle mask containing egg white, lemon and honey tighten sagging skin while fighting acne and renewing lost shine. Click here for the instructions. 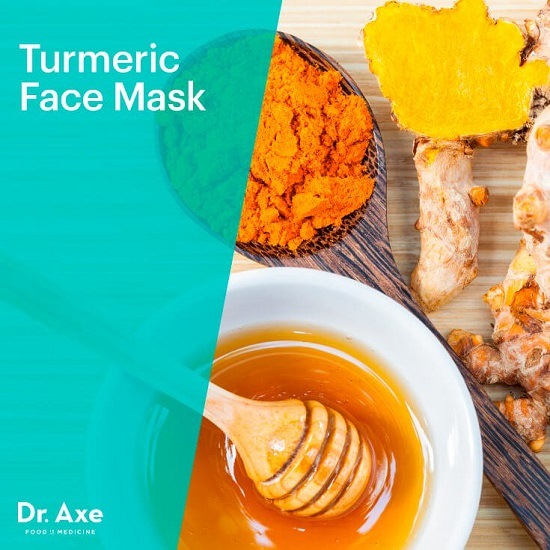 Bring a childlike glow to your face with this thick paste of turmeric and honey by Dr. axe. For a youthful, glowing skin that gleams like a mirror, this honey milk mask is your answer. Heal heat rashes and inflamed acne-prone skin with the nourishing and hydrating benefits of cucumber. The steps by step instructions are here. For an even complexion sans makeup and chemicals, count on the smoothening properties of olive oil. Get complete instructions here! 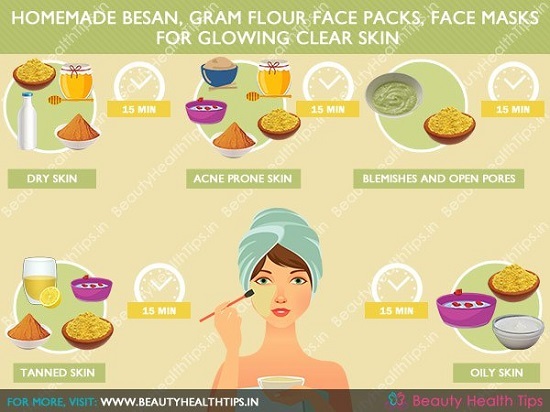 Eliminate blemishes and acne with the potent anti-inflammatory properties of gram flour. The procedure to prepare this face mask is here. 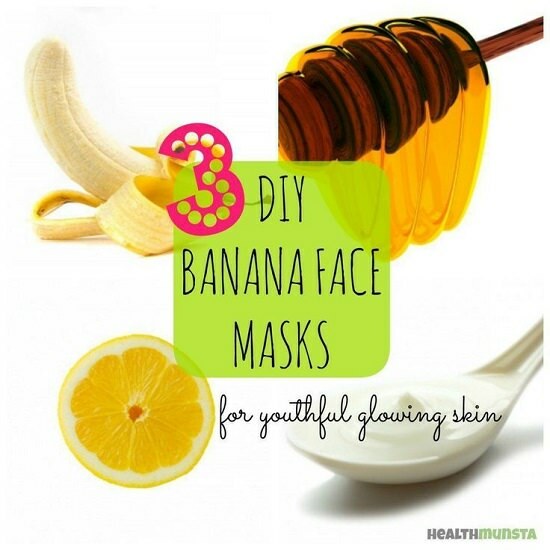 Reverse the signs of aging with an everyday application of this two-minute banana face mask. Here‘s the DIY in detail! This soothing and hydrating facial mask restores the lost sheen of your face and keeps it glowing all day. 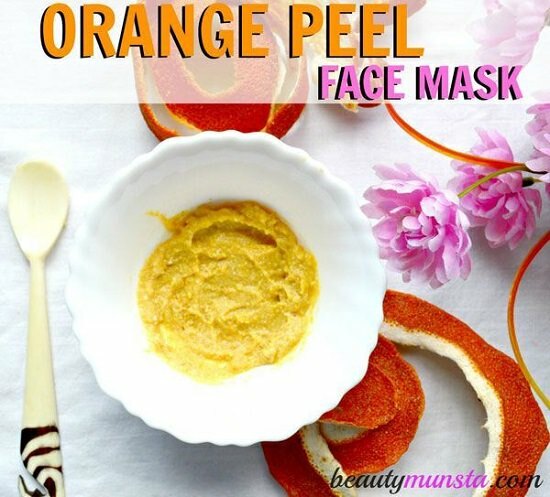 Livestrong came up with this DIY homemade face mask recipe.